(CNN) Attorney General William Barr is not sending the “principal conclusions” of special counsel Robert Mueller’s report to lawmakers Saturday, multiple congressional sources and a Justice Department official told CNN. Barr and Deputy Attorney General Rod Rosenstein arrived at their Justice Department offices Saturday morning to work together, reviewing and analyzing Mueller’s confidential report, the official told CNN. The “principal conclusions” that Barr promised lawmakers will be derived from the special counsel’s report — a distillation of the main takeaways from the report, rather than a word-for-word summary. Barr’s submission to Congress and the public is being eagerly anticipated on both sides of Pennsylvania Avenue, with lawmakers and the White House waiting to learn more about Mueller’s findings. 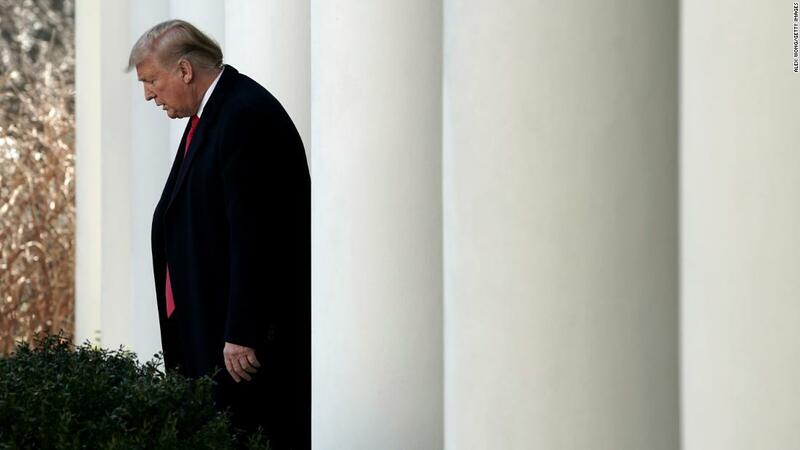 But a battle is brewing between the Trump administration and congressional Democrats over Mueller’s report. 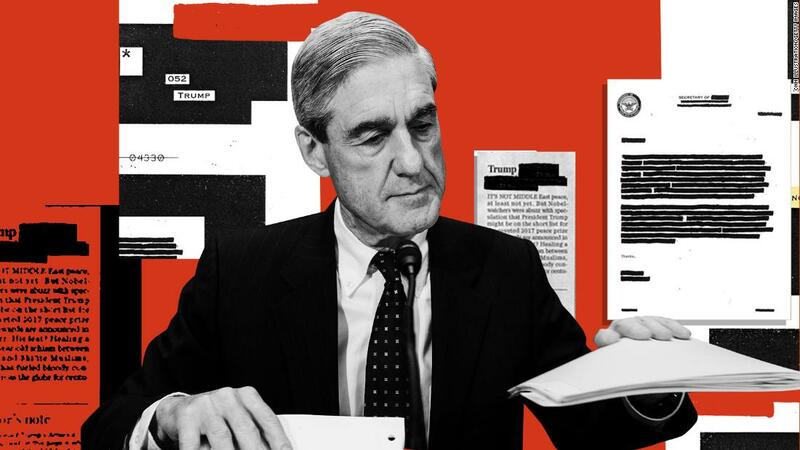 Democrats say the public needs to see Mueller’s full report for itself — and not a summarized version from Barr — and they are demanding that Mueller’s underlying evidence is provided to Capitol Hill. House Democrats held a caucus-wide call Saturday afternoon to discuss the next steps for the House, which has its own sprawling set of Democratic-led investigations into Trump’s administration, finances and business already underway. The talking points include details about why they believe there’s precedent supporting the release of a report, pointing to the hiring of a special counsel in 1999 to investigate the 1993 incident in Waco, Texas. They also point to precedent involving the Justice Department providing 880,000 pages of internal material last year to the House as part of the GOP probe into the FBI’s Hillary Clinton investigation — as well as how the Justice Department provided records to the Hill over the Watergate probe. “If necessary, Democrats would be prepared to use its subpoena authority to obtain the full report and underlying evidence as well as to obtain briefing and testimony from the Special Counsel, the Attorney General, Deputy Attorney General and other necessary officials,” the talking points said. “Right now, we are in the mode (of) wanting to know the truth, wanting the facts so that our chairpersons and members of the committees can take a look into this going forward,” Pelosi said, according to a person on the call. Mueller’s 22-month investigation led to charges against 37 defendants, seven guilty pleas and one conviction at trial, which included charges against Trump’s former campaign chairman, national security adviser and personal attorney. It’s still not known what Mueller found with respect to the President, but the fact he was not subpoenaed for a sit down interview with the special counsel’s team is a significant triumph in itself for Trump and his legal team.